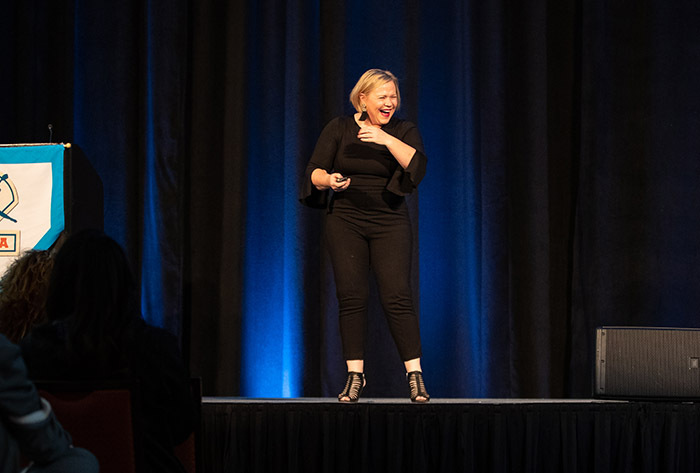 CHICAGO - Keynote speaker Holly Rowe knocked it out of the ballpark with her opening address to over 1,600 registered attendees at the 2018 NFCA National Convention held at the Sheraton Grand Chicago on Wednesday evening. Nobody moved a muscle during Rowe’s emotional and passionate speech which touched on being genuine, having a purpose, her love of sports, her career as woman in the sports broadcasting industry and the fight against she fought against cancer. Additionally, Wednesday featured the first-ever high school/travel ball meet and mingle, several committee meetings, the “First Pitch” opening welcome, Pre-Game Chatter to discuss rules and hot topic across our membership categories. 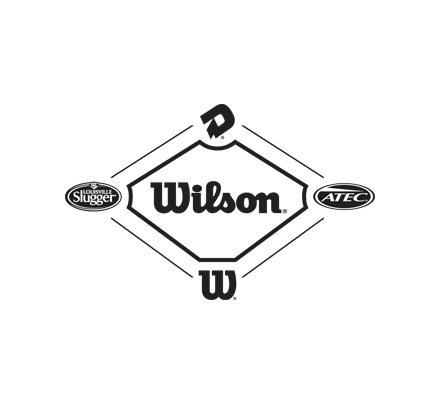 The evening capped off with back-to-back sponsored social events by NFCA Convention Sponsor USSSA and NFCA Official Sponsor Wilson. Thursday focuses on business, coaching milestones, exhibitors, and the first two speaking sessions. 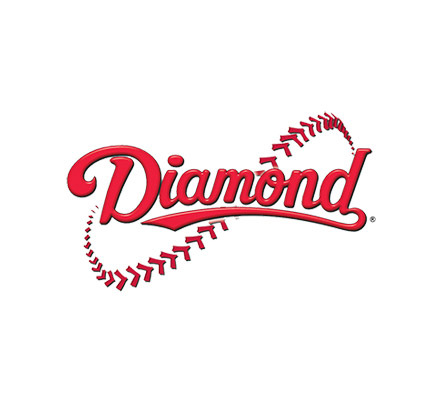 Additionally, the always popular mentoring session and two sponsored social events in the Scrap Yard Sports Happy Hour and the Diamond/PGF Social off site at Margaritaville. Don’t forget in 2018, the silent auction is going digital. Visit www.biddingforgood.com/nfca to view all of the items available and register to bid. The bidding will begin Thursday, December 6th at 11am and end on Friday, December 7th at 1pm. 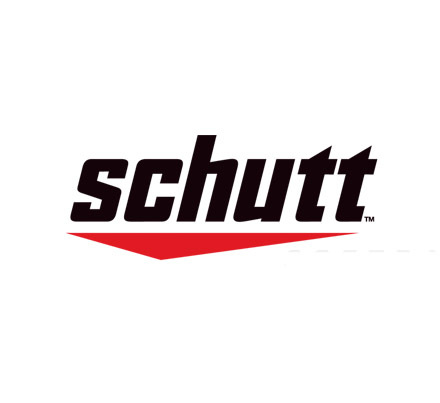 Start your Thursday with a bolt of energy during Jen Williams’ (Dartmouth) annual early morning Windy City Workout or join Cassie Moore (Bethany College) for 7th Inning Stretch yoga and then grab some food at the Schutt Sports Continental Breakfast. 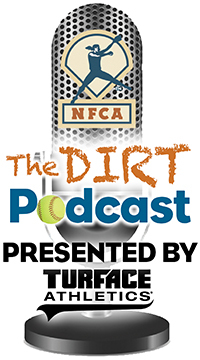 At 8:30 a.m., the NFCA’s membership groups will discuss important topics and issues at their respective caucuses on Thursday morning. Following the caucuses, celebrate coaching milestones, while enjoying a hearty meal at the Victory Club Luncheon. Be sure to check out the sold-out exhibit hall and our first two featured speakers LSU’s Beth Torina and 2018 national champion head coach Lonni Alameda of Florida State. 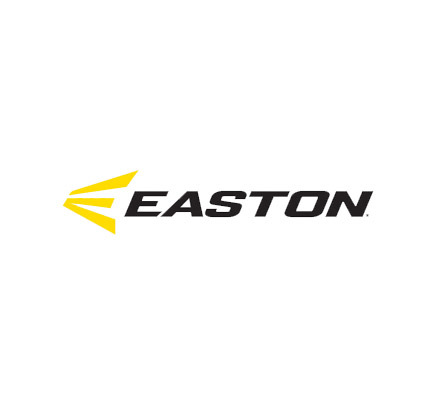 In the evening, the mentoring session is followed by the Fireside Chats, which will break into hitting and pitching conversations, and the Fellowship of Christian Athletes’ “Coaching Today’s Athlete.” Also be sure to head over to Pinstripes for our sponsored social event courtesy of Diamond Sports and PGF.